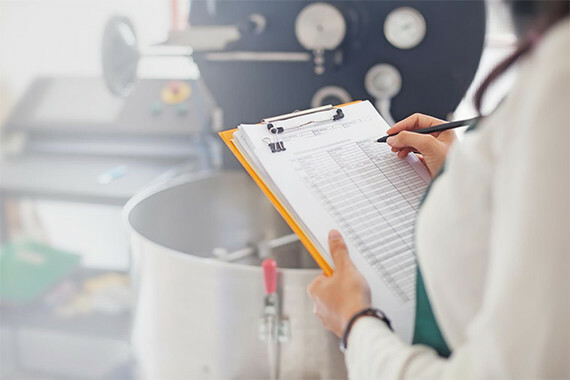 Savory Foods modern production facility in Grand Rapids, Michigan exceeds all state and federal health requirements. We use only pasteurized eggs in all our recipes. We also offer 100% liability coverage on our products. 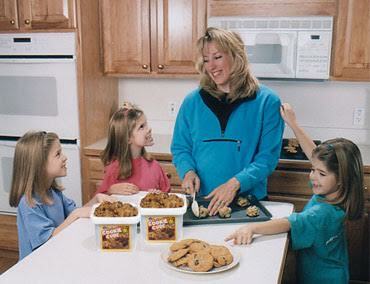 Savory Foods Homestyle Ready-to Bake Cookies are shipped to you as a dough intended for baking. Ready to scoop & bake, in a reusable & recyclable environmentally friendly Cookie Cube™. Our fun and colorful Cookie Cube™ graphics feature easy-to-understand tips for handling, cooking, and storing the dough. A complete nutritional statement as well as a complete list of ingredients are also featured. 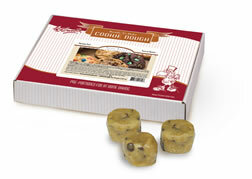 Homestyle Ready-to-Bake Cookie Dough can be refrigerated for up to 14 days upon receipt, or frozen for up to six months! Our four flavors of Gourmet Caramel Corn come in clear, resealable tubs, with ingredient and nutritional information clearly listed. 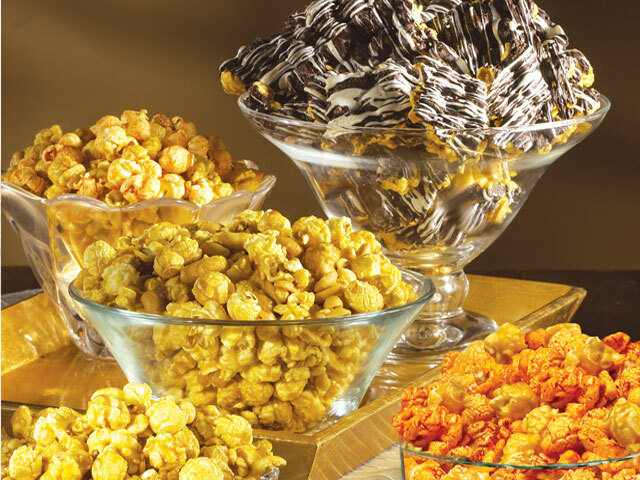 Our Gourmet Caramel Corn will stay fresh if left in an airtight package in cool dry conditions. For best results, do not freeze, refrigerate or expose to humidity. 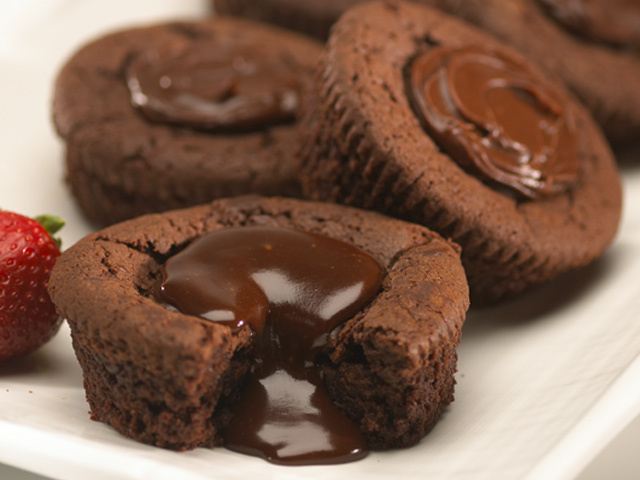 Chocolate Delight should be kept cool to prevent the chocolate from melting. Our Lavalicious Fudge Cakes are individually wrapped and packed in resealable containers displaying ingredient and nutritional data. Store in the container at room temperature for up to 45 days, or freeze for up to 60 days for best flavor. Fifteen seconds in the microwave releases the "lava-liciousness." Your order is delivered fresh at your requested time (for orders of qualifying size) via refrigerated truck.